Write your address with Pin Code. 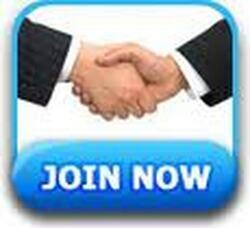 I want to join as a customer only I want a membership to do business. I want to join as a Privilege Client. I am not interested in any membership right now.